Timothy E. Hoeffner represents leading accounting firms in lawsuits, arbitration and other proceedings involving federal regulators, bankruptcy trustees, shareholders and noteholders. He also frequently represents accountants, and directors and officers in enforcement proceedings before the US Securities and Exchange Commission, Public Company Accounting Oversight Board (PCAOB), Department of Justice and other federal and state regulatory authorities. His trial experience extends beyond accounting firms and includes numerous cases in both state and federal court, as well as arbitration and regulatory proceedings. Tim co-head’s the Firm’s accounting liability practice. Tim is currently providing counsel in the sole remaining case against Deloitte relating to Adelphia Communications, and is handling litigation and regulatory matters for another Big 4 firm in central Europe. He has successfully defended an accounting firm in a lengthy arbitration arising from the subprime market collapse based on the panel’s conclusion that the trustee failed to prove loss causation. Additionally, Tim was lead counsel in enforcement proceedings on behalf of an engagement partner that was litigated before the Hearing Officer for the PCAOB. 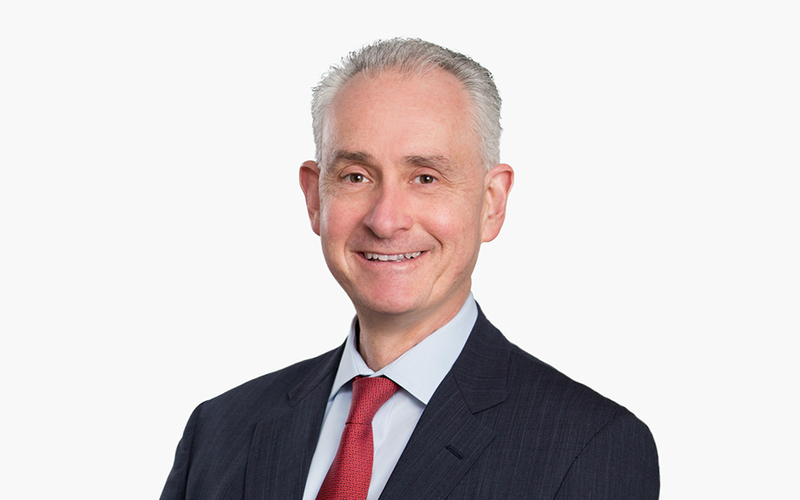 In addition to his frequent representation of accounting firms, Tim has extensive experience in the representation of issuers, directors, officers and underwriters in securities class action litigation.